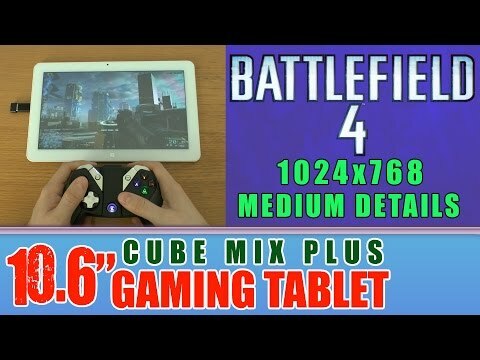 Really well reviewed M3 Windows Tablet. 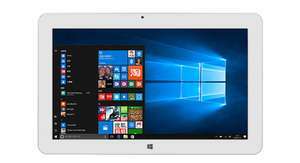 Same spec as the 2017 Surface Pro 4. I can't get any current coupon codes to work with this (they all boost the price back up over £300) but TCB/Quidco should work. Please note this is shipped from China. It's unlikely to incur any charges on the standard delivery option but if you're really paranoid then you can pay £290 and have it shipped from the EU instead. Express delivery is also a free option and takes around 5 days but may incur a charge from the courier although it's probably the best way to go if you want it in time for Christmas. Shame the keyboard and stylus are extra, would have bitten at this price. 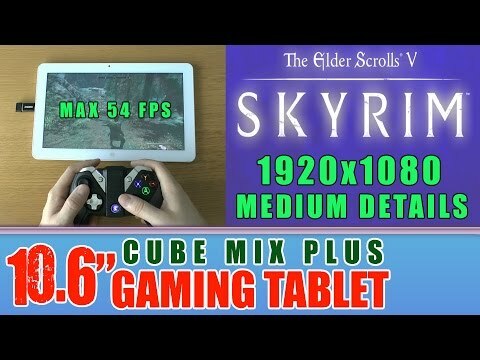 I think you can actually use any Cube keyboard that you like and the stylus can be picked up for less than a tenner. It uses the Surface standard for stylus so they're pretty much all compatible. I might have been tempted by this last week but my new Surface Pro 4 arrived yesterday and it's a quality piece of kit! Gearbest, avoid avoid avoid, lucky if you get it before Christmas 2019. Zero after sales and customer support limited to standard copied lines to take. If this this item breaks outside PayPal period you have no comeback. They just 'never receive' your returns and offer you peanuts in vouchers. 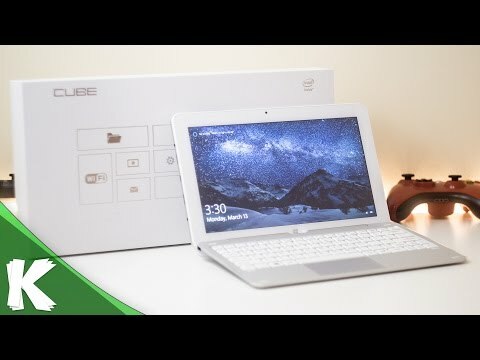 I think you can actually use any Cube keyboard that you like and the …I think you can actually use any Cube keyboard that you like and the stylus can be picked up for less than a tenner. It uses the Surface standard for stylus so they're pretty much all compatible. Which pens do you get for less than a tenner? Either of these should work depending on your budget and how often you would want to use a stylus. It just uses an active stylus so you could buy an aftermarket one for a Samsung tablet or Surface from Amazon. Fair enough, I have to admit that was due to my laziness basically. I've changed the thumbnail now. Either of these should work depending on your budget and how often you …Either of these should work depending on your budget and how often you would want to use a stylus. https://www.aliexpress.com/item/Samsung-Note-2-Pen-Original-Active-Stylus-S-Pen-Note-2-Stylet-Caneta-Touch-Screen-Pen/32825698998.htmlhttps://www.gearbest.com/tablet-accessories/pp_314890.htmlhttps://www.gearbest.com/tablet-accessories/pp_435776.htmlIt just uses an active stylus so you could buy an aftermarket one for a Samsung tablet or Surface from Amazon. Great thanks - I use mine daily but as a pen (i.e. writing) rather than any drawing. A guy on the Techtablets forum just went to a local Samsung store and bought a Galaxy Note pen from them because he wanted it in a hurry and it worked with this tablet. Gearbest, avoid avoid avoid, lucky if you get it before Christmas 2019. …Gearbest, avoid avoid avoid, lucky if you get it before Christmas 2019. Zero after sales and customer support limited to standard copied lines to take. If this this item breaks outside PayPal period you have no comeback. They just 'never receive' your returns and offer you peanuts in vouchers. Could you please kindly send me your order number for re-checking ? And the still haven't arrived. Finally received the keyboard, to turn on my tablet from sleep I have to hold in the power button for about 3 secs and it resumes, is this normal?